The Day begins at 11.00am being opened by Laura Smith and will happen whatever the weather. It finishes around 3.00pm (depending on weather). 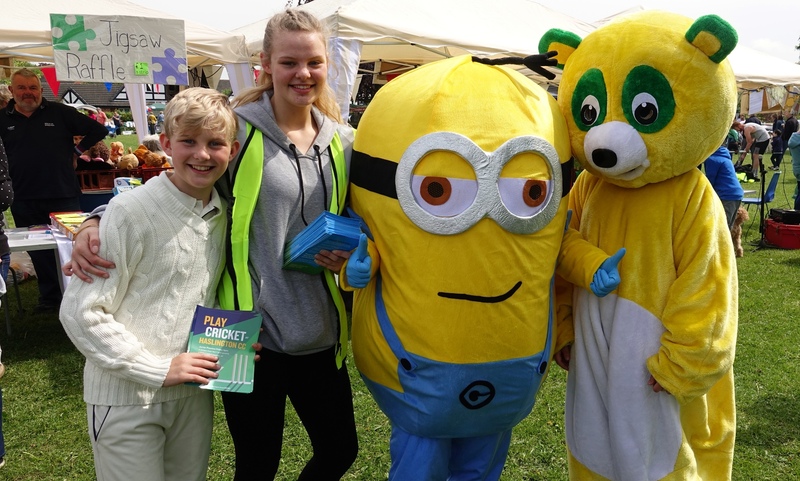 There will be about 40 varied stalls including refreshments and activities for children – in fact, something for everyone!